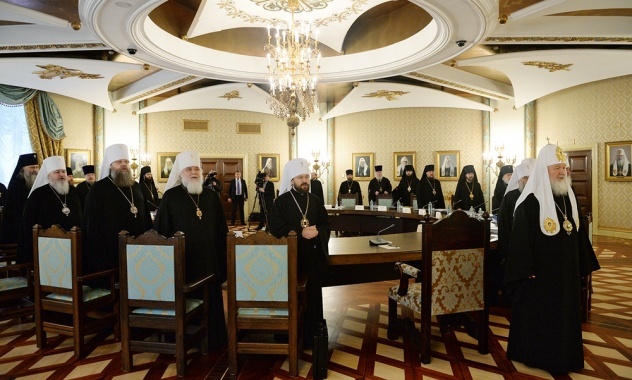 A sensational report prepared by the Ministry of Foreign Affairs (MoFA) states that President Putin, during a private meeting with President Barack Obama earlier today in Paris, presented to America’s leader a 23 November document written by the Supreme Church Council of the Russian Orthodox Church under the authority of His Holiness Patriarch Kirill of Moscow and All Russia proclaiming that the “Times of the Messiah” have now begun. 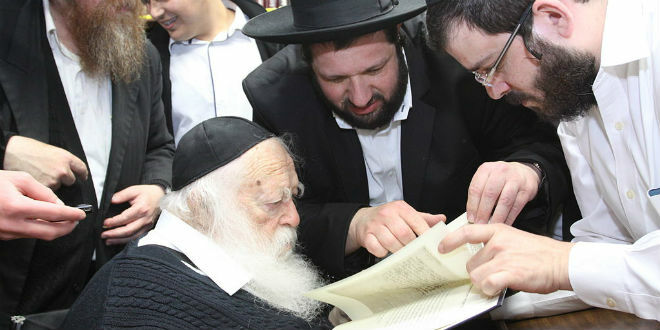 According to this MoFA report, this extraordinary Supreme Church Council “end of times” document was initiated nearly 5 years ago at the behest of Israel’s top religious leader, Rabbi Chaim Kanievsky, who even before this document was finished last week, became so concerned about it that he warned the Jewish peoples all over the world, this past July, that the Messiah was soon to come—and named a date of significance to be 12 September 2015, the exact date President Putin formally authorized Aerospace Forces to begin bombing in Syria—and which began on 30 September. 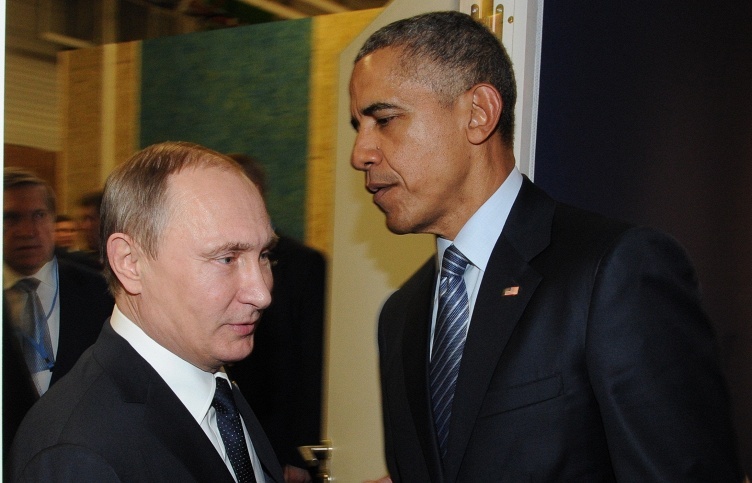 The main substance of this “end of times” document presented to President Obama by President Putin today, this report continues, concerns the prophecies made in the 18th century by one of histories most powerful Jewish scholars, Elijah ben Shlomo Zalman (Rabbi Elija ben Solomon) who is also known as Vilna Gaon—the genius of Vilna. 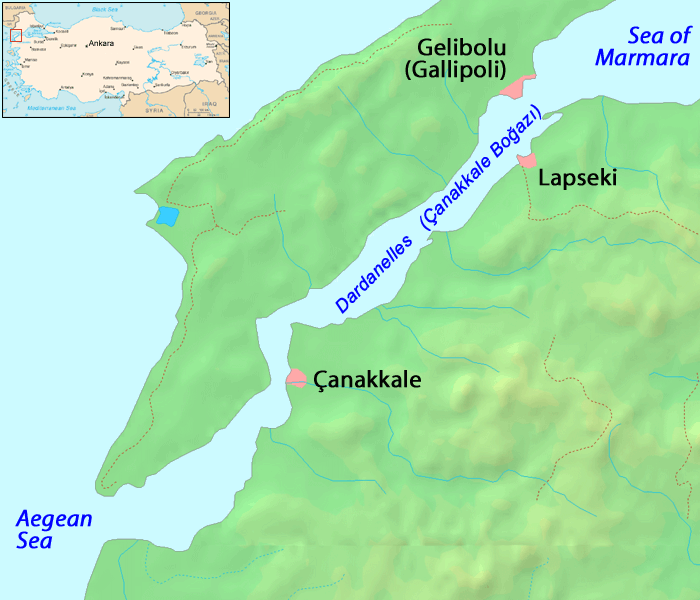 Together with the Sea of Marmara and the Bosporus, this report explains, the Dardanelles connects the Black Sea to the Mediterranean Sea which is a vital transit route for Russian Naval ships conducting their mission against Islamic State terrorists, and which many believe Turkey may close—and should that happen would mean an immediate invasion of Turkey by Russia to reopen it. 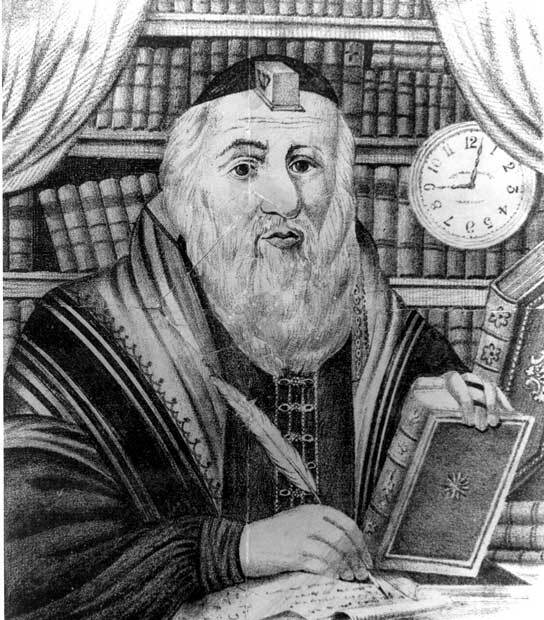 As to the methods employed by Vilna Gaon in making this prophecy, this report continues, centers upon his genius level intelligence first exhibited when he was a child, and by the time he was an adult made him one of the greatest scholars of Jewish mathematical-religious studies the world has ever known—an art that was only recently rediscovered, in 1994, by the publication of the scientific article titled “Equidistant letter sequences in the Book of Genesis”. Known more popularly in today’s culture as the Bible Code (or Torah Code), this report further explains, Vilna Gaon discovered a set of secret messages encoded within the Hebrew text of the Torah and this hidden code has been described as a method by which specific letters from the text can be selected to reveal an otherwise obscured message. Contributing to this Supreme Church Council’s document now in the possession of President Obama, this report concludes, was the Vilna Gaon Jewish State Museum in Vilnius, Lithuania, and the Federal Security Services (FSB) historical archives—and which upon these documents being discovered in 2014 Russian FSB researchers, were then provided not only to the Church, but also to the great-grandson of Vilna Gaon, Rabbi Moshe Shternbuch. And even though this report doesn’t speculate on what President Obama will do with this “Times of the Messiah” document, it is important to note that with Russia’s retaking of Crimea in March, 2014, and now war appearing likely to occur at any moment between Russia and Turkey, one would surely hope that even in today’s world, God’s warnings and messages to humanity will be heeded. November 30, 2015 © EU and US all rights reserved. Permission to use this report in its entirety is granted under the condition it is linked back to its original source at WhatDoesItMean.Com. Freebase content licensed under CC-BY and GFDL.